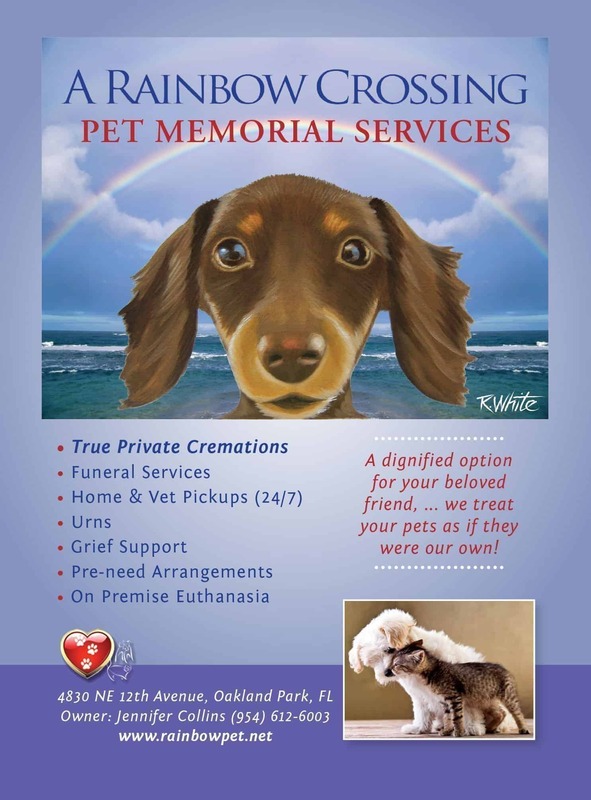 A dignified option for your beloved friend…we treat your pets as if they were our own! A Rainbow Crossing was founded by me, Jennifer Collins. When I lost my beloved friend Pepper, I decided a more dignified option was needed, and should be offered. 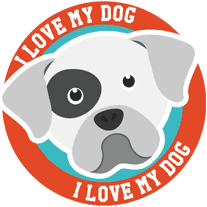 Our pets provide us with unconditional love and devotion throughout their short lives. 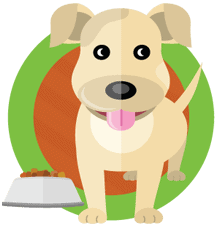 We are here to provide the services that have been missing in our community to memorialize our four legged family members and provide comfort, closure and compassion to their loving owners. Everyone here at A Rainbow Crossing is dedicated to treating every clients pet with respect and dignity. All cremations are performed personally at our facility. If it is desired, you are welcome to be present during the cremation process or schedule a funeral service in our viewing room. We are available for in home appointments to make final arrangements, pick ups, and grief support. I am here to help you make the best choices in a difficult time. Please feel free to contact me to discuss any and all options.